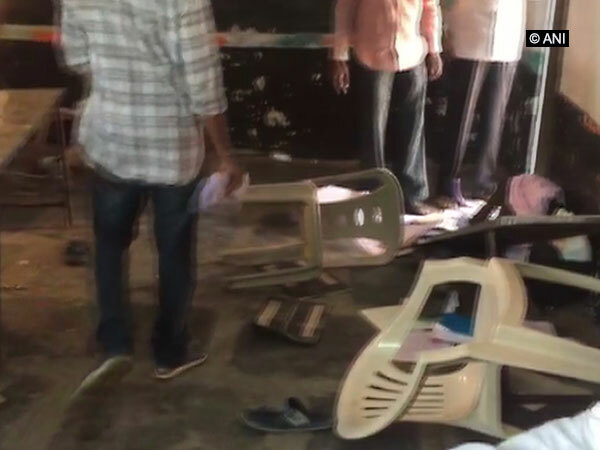 Krishna (Andhra Pradesh) [India], Apr 16 (ANI): In a bizarre case which surfaced on Tuesday, a woman here is holding a sit-in protest in front of her alleged lover's house in Keelesapuram village. 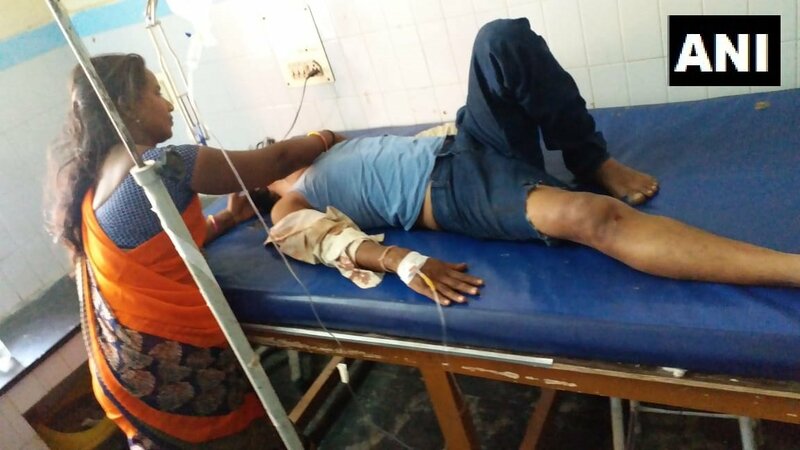 Anantapuram (Andhra Pradesh) [India], April 12 (ANI): 7 people were killed and 9 others sustained injuries after a minibus collided head-on with a lorry on National Highway 42 in Andhra Pradesh's Anantapuram district on Friday. 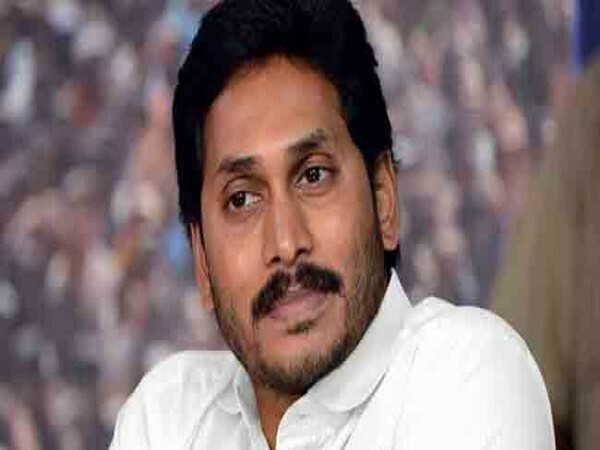 Hyderabad (Telangana) [India], April 12 (ANI): Confident of winning the state assembly elections, YSR Congress party chief YS Jagan Mohan Reddy on Thursday claimed that the huge voter turnout showed, people want to get rid of Chief Minister Chandrababu Naidu-led TDP government. 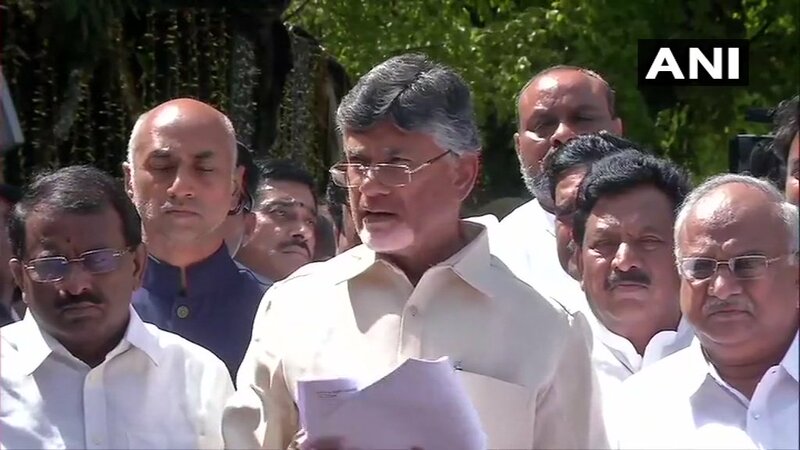 Tadipatri (Andhra Pradesh) [India], Apr 11 (ANI): The Telugu Desam Party (TDP) on Thursday filed a complaint with the Chief electoral officer (CEO) against YSRCP leaders, accusing them of indulging in acts of violence. 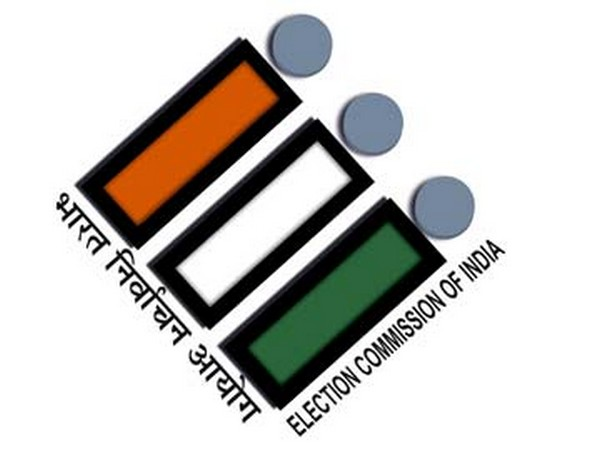 Amravati (Andhra Pradesh) [India], Apr 11 (ANI): Violence marred polling in Andhra Pradesh on Thursday, which claimed the life of one Telugu Desam Party (TDP) leader - S Bhaskar Reddy, while many others were injured in the poll-related clashes. 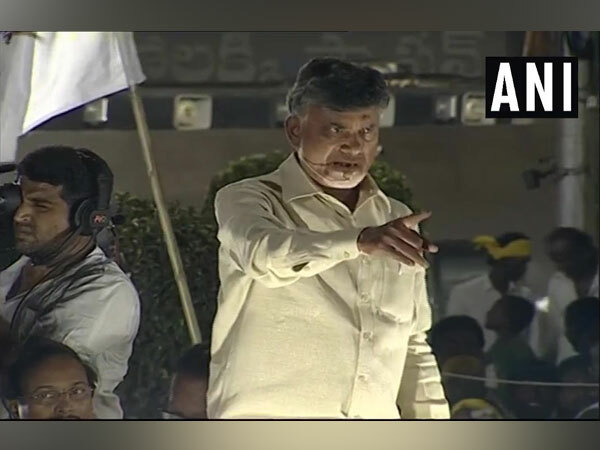 Anantapuram (Andhra Pradesh)[India], Apr 11 (ANI): While the state is busy in polling amidst the first phase of the Lok Sabha Elections, a Telugu Desam Party (TDP) leader got killed during clashes in Tadipatri town here on Thursday. 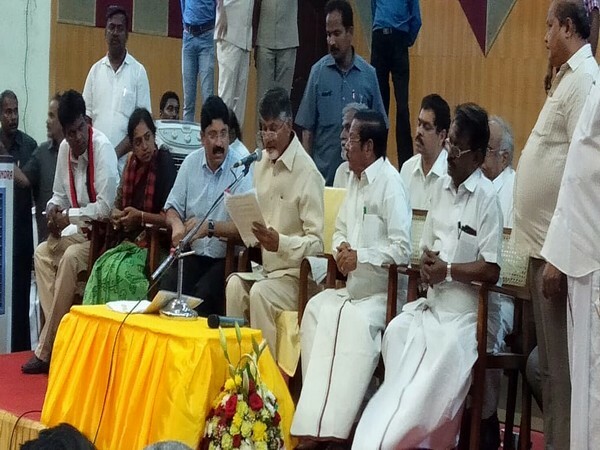 Guntur (Andhra Pradesh) [India], Apr 11 (ANI): Telugu Desam Party (TDP) on Thursday accused YSR Congress Party (YSRCP) leaders of indulging in violence and damaging electronic voting machines (EVMs).